"But when they do leave the nest, albeit later than in previous generations, they are becoming adults whose collective decisions are not so different from those of their parents." 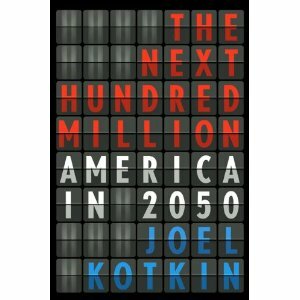 In his piece, "The Screwed Millennial Generation Gets Smart," Joel Kotkin puts the urban planners on his target list again with a deep-dive, demographic and fact-filled look at millennials' collective life choices. He cites that millennials are not choosing the density of living that many have pined for in recent years. Noting that the average age of a millennial is approaching 30 and the generation has had 16 million children of their own now, he's noting the trend to find single-family homes. He notes the trend to more affordable housing areas and declines in urban population that coincide. As always, this Kotkin piece is a must-read.